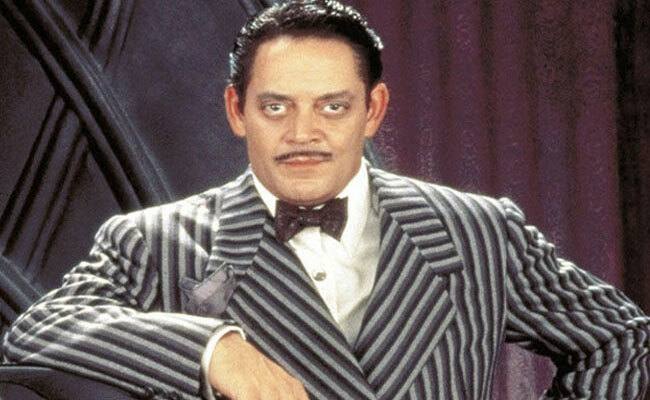 Gomez Addams may not win any "Father of the Year" awards but don't count him out as best dressed. 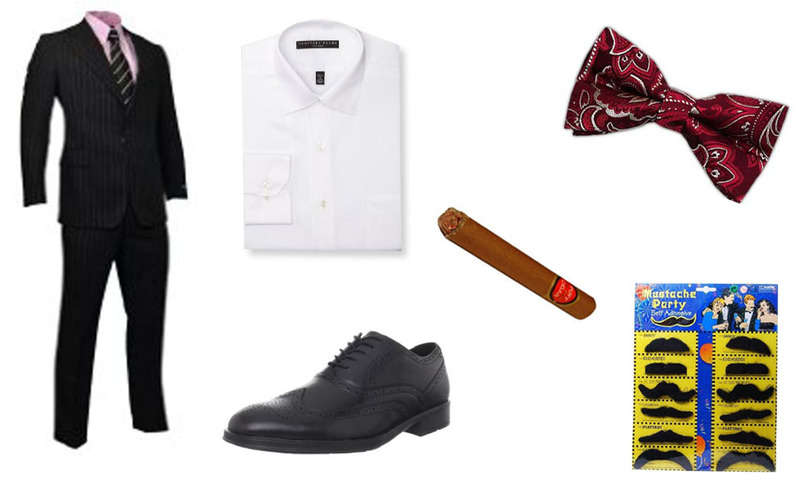 Wearing pinstriped suits and smoking only the finest cigars, Gomez has a taste for things other than the creepy and grotesque. Whether he's playing with his train sets or sword fighting, Gomez is always dressed to the nines. 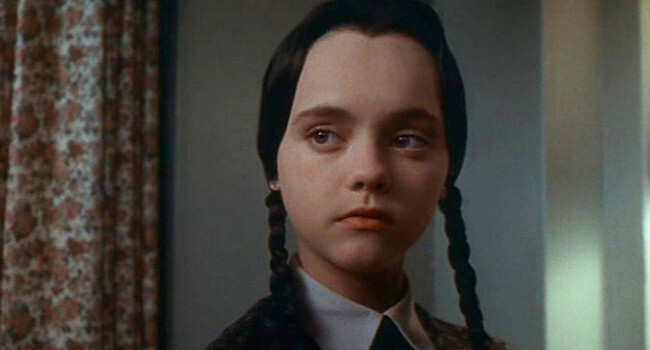 Wednesday Addams is in an inspiration to goth girls everywhere. With her pale skin and all black clothing, the most color you will see on the grim little girl is red nail polish. Although, who has time for make-up when you’re plotting ways to kill your little brother? 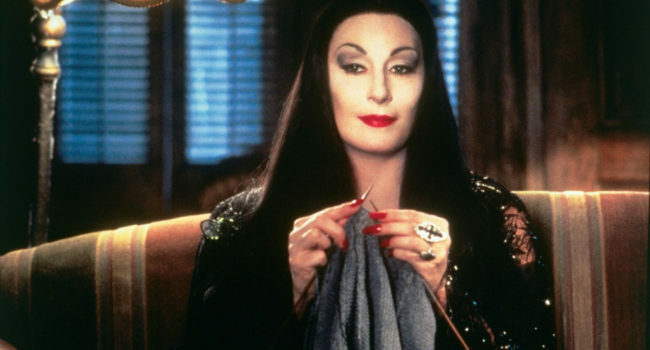 In The Addams Family, Morticia Addams (Carolyn Jones / Anjelica Huston) is the matriarch of the macabre Addams family: wife to Gomez, and mother to Wednesday and Pugsley. She’s implied to practice witchcraft, and her Frump family line can be traced back to Salem, Massachusetts. 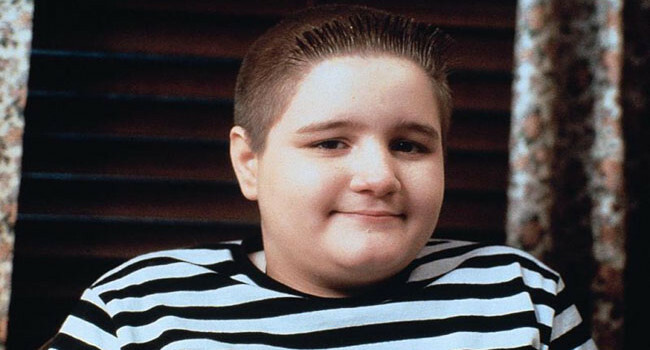 At first glance Pugsley looks like a nice young boy. 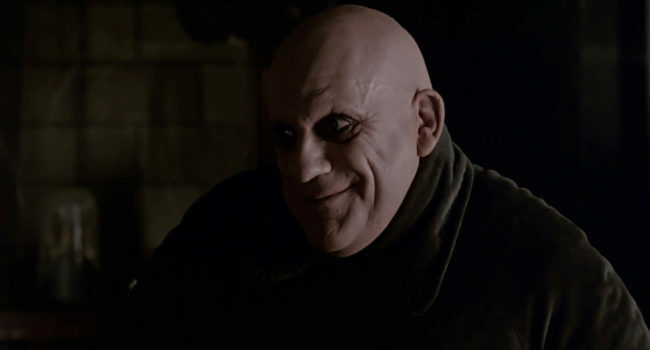 Of course, he is a member of the Addams family and despite his adorable round face there is a lot of scheming going on inside his head. 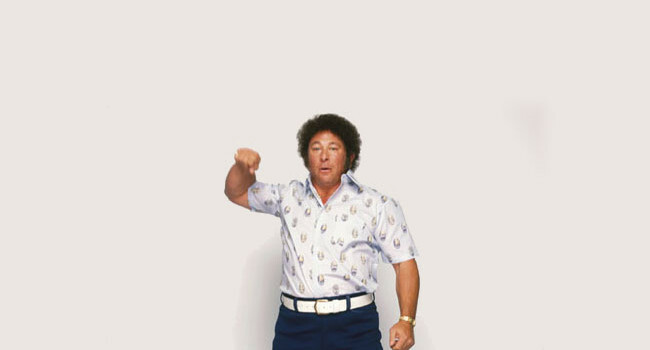 Even his black and white striped shirt implies that maybe one day he will wear the stereotypical prisoner garb.